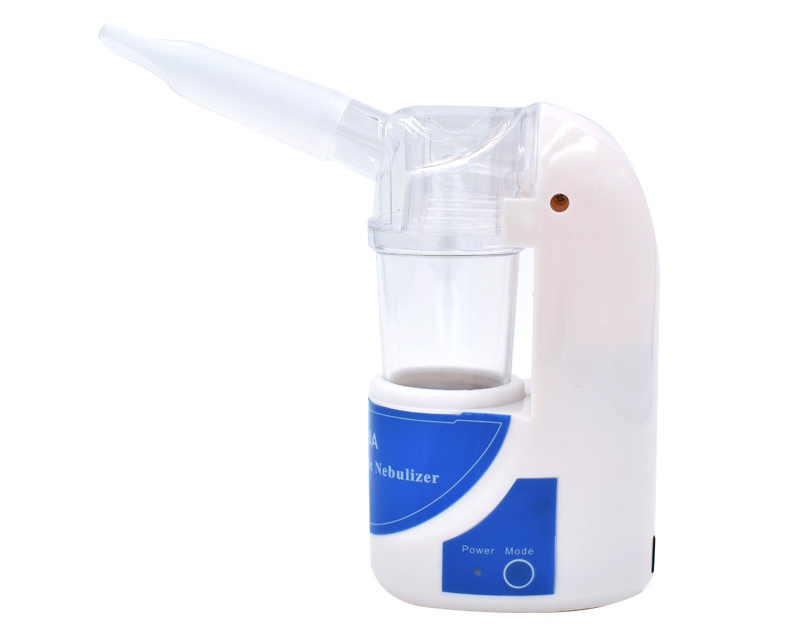 What is an ultrasonic nebulizer? An ultrasonic nebulizer is a device that uses ultrasonic frequencies to turn a liquid medication into a fine mist so it can be inhaled. The ultrasonic frequencies are sound waves outside the range that can be heard by human ears. 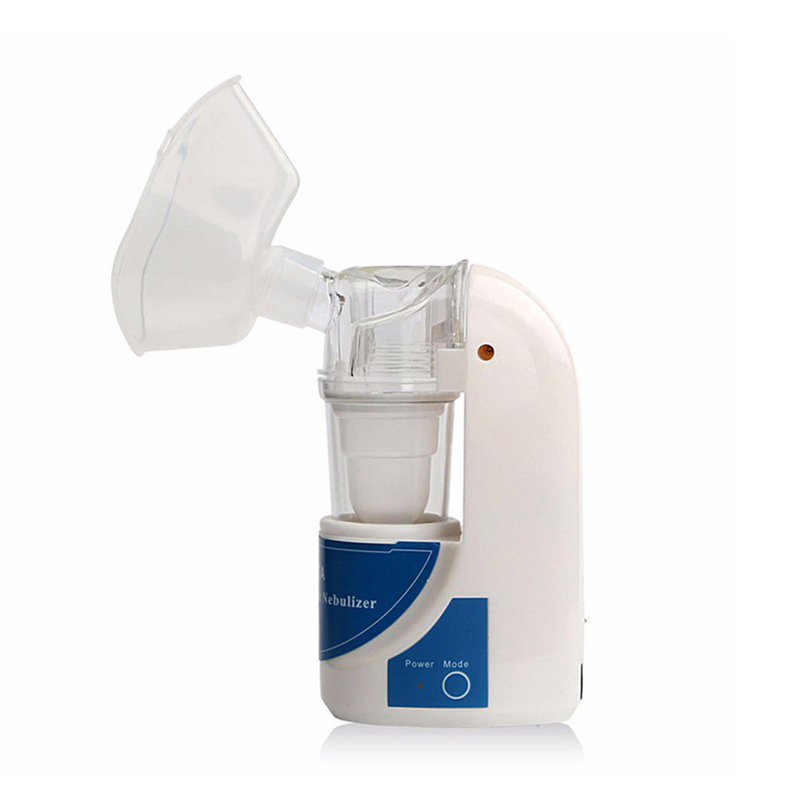 This type of nebulizer breaks the medicine up into particles and creates an aerosol, which is a mixture of air and ultra-fine particles that appear as a mist to the naked eye. As with all types of nebulizers, the goal is to get medication directly into the lungs. Thanks you for visiting our store for our nebulizer,we appreciate it! Your satisfaction and positive feedback is very important to us. Please leave Positive feedback and 5 star if you are satisfied with our service and item. If you have any problems with our item and service , please contact us on line, email, phone …We will do our best to help. Again thanks for your coming,please help to recommend our store to your friend,extra discount will be offered.